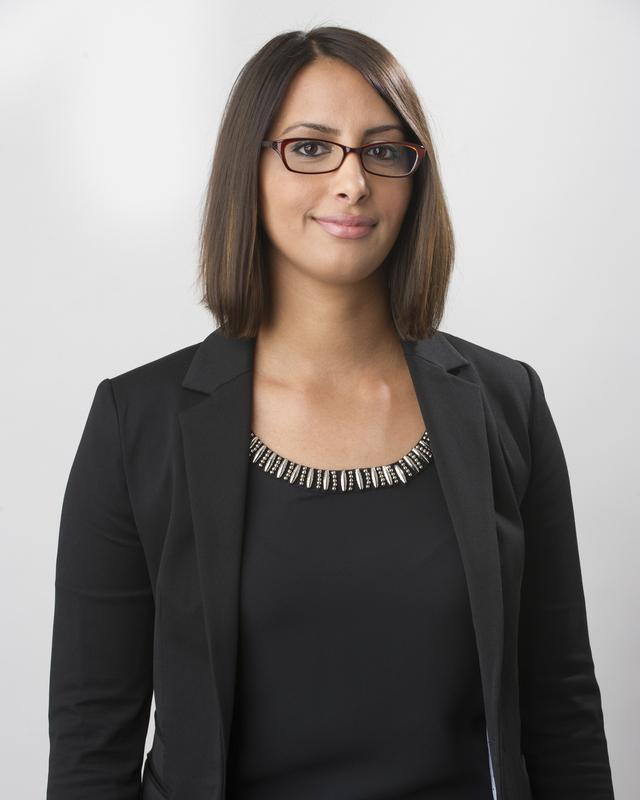 Ms. Kasham is an Associate Attorney practicing in Butzel Long’s Detroit office. She is a graduate of the University of Detroit Mercy, School of Law (J.D., 2014) and Eastern Michigan University (B.A. in Political Science and Middle Eastern Studies, 2005). Ms. Kasham concentrates her practice in the areas of business and family immigration, including B-1 (Business Visitor), E-2 (Treaty Investor), H-1B (Specialty Occupation), H-3 (Trainee), J-1 (Exchange Visitor), L-1 (Intracompany Transfer), TN (NAFTA), Permanent Labor Certification (PERM), Immigrant Visa Petitions and Adjustment of Status applications. Ms. Kasham is admitted to the Michigan State Bar. She is also a member of the American Bar Association (ABA) and the American Immigration Lawyers Association (AILA). University of Detroit Mercy School of Law 2014, J.D. Eastern Michigan University 2005, B.A.